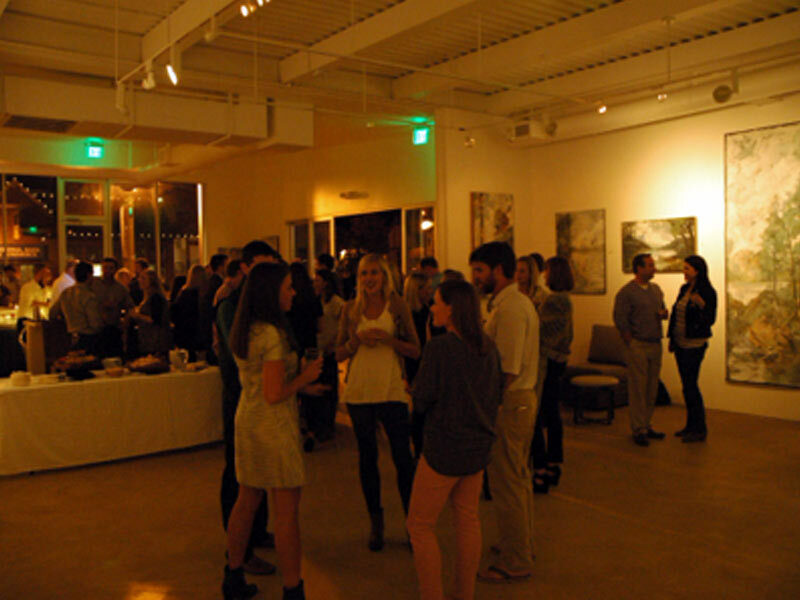 The bar, which adjoins Vino restaurant at 1930 Cahaba Road, operates as the Gallery 1930 art gallery during the day and transitions into a cocktail lounge at night. Birmingham restaurateur and Vino owner Al Rabiee is also the proprietor of Gallery Bar, and Feizal Valli, who is also the general manager and principal bartender at The Collins Bar, is the director of cocktail programs. Valli has created a cocktail menu that includes specialty drinks such as the Reagan Years (with bourbon, green chartreuse and Regan’s orange bitters), the Woodsman (with Bulleit rye whiskey and ginger liqueur) and the Mississippi Mongoose (with Cathead honey-suckle vodka and Pierre Ferrand Dry Curacao), as well as such classics as an Old-Fashioned, a Whiskey Sour and a Pimm’s Cup. All are $9 each, and the specialty cocktails will change with the seasons.